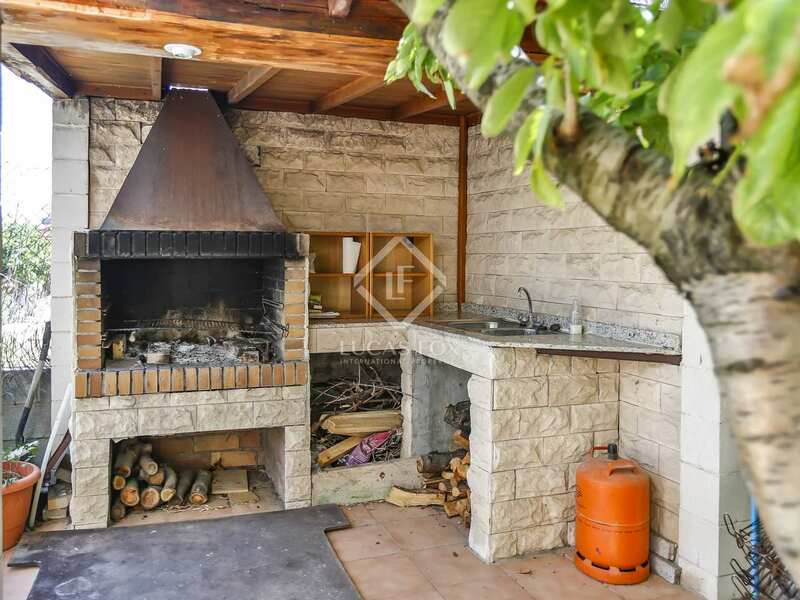 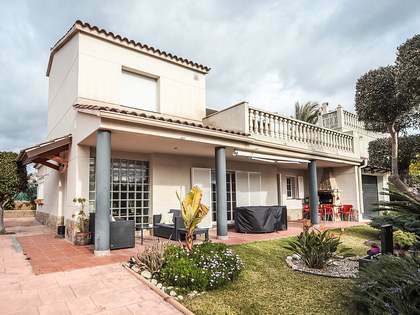 Beautiful detached house with a private garden and swimming pool, for sale in Cubelles. 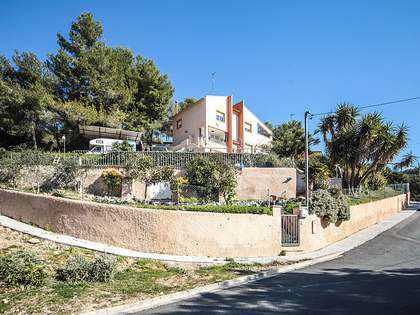 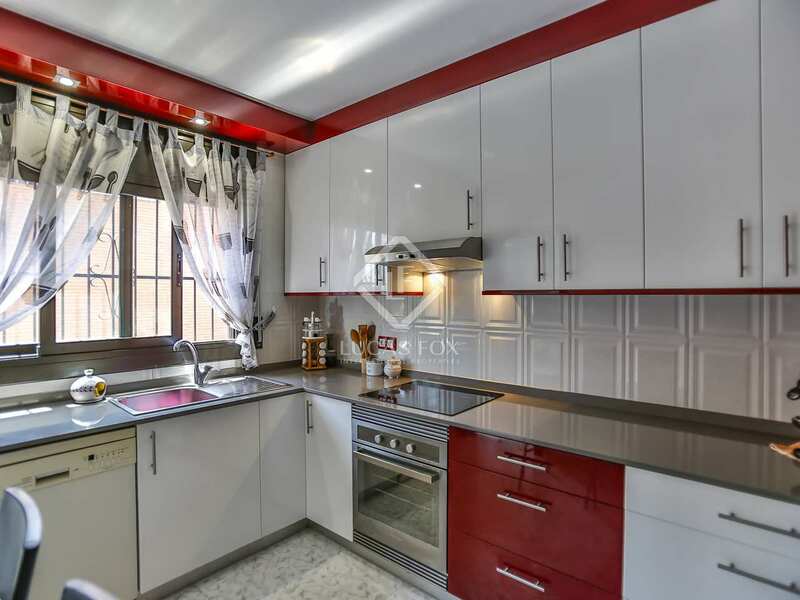 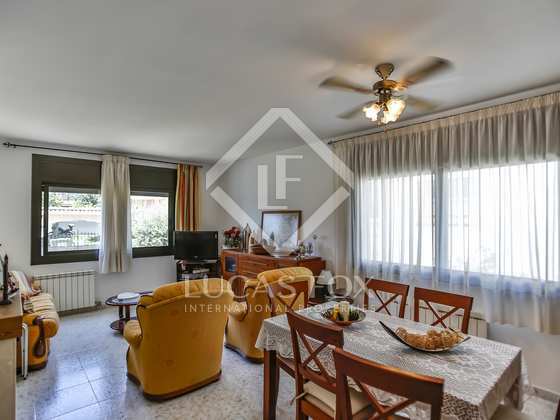 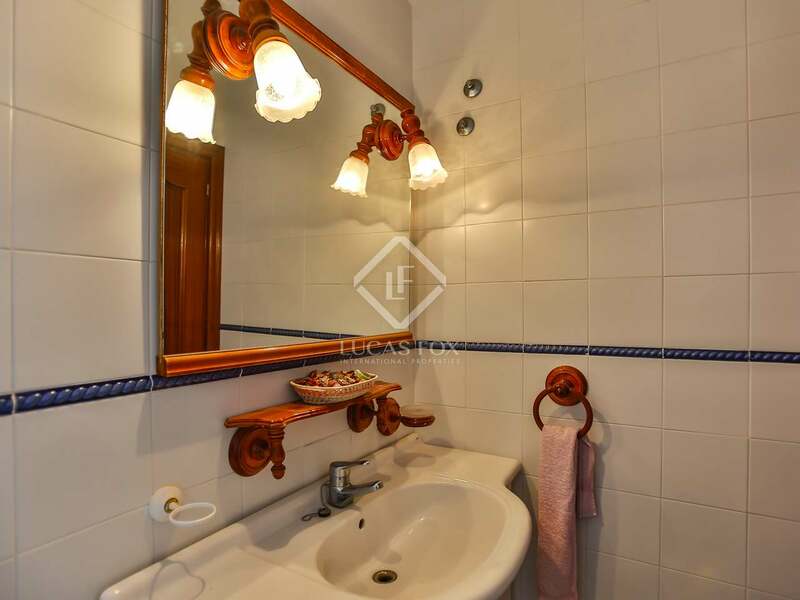 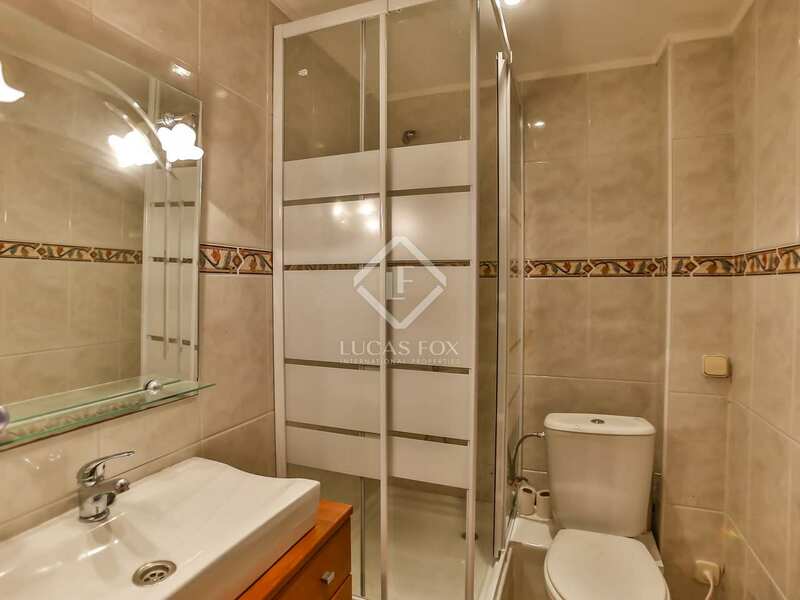 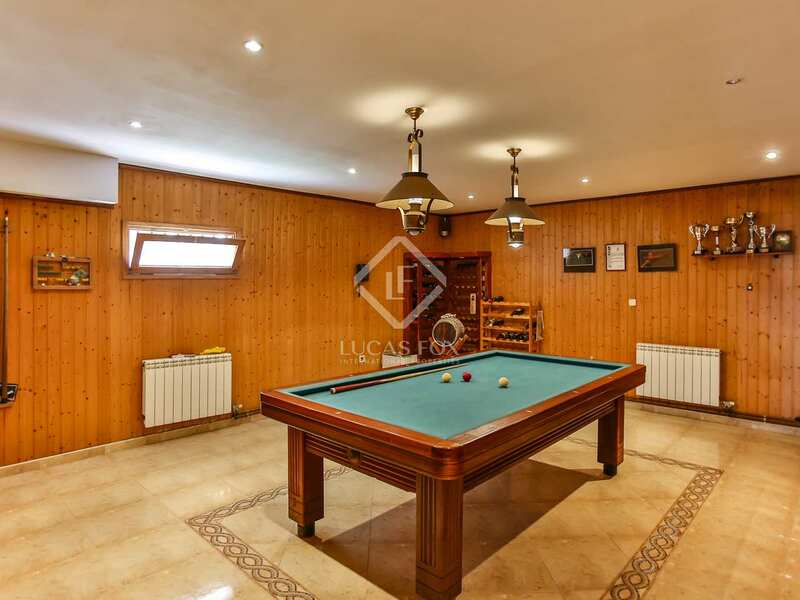 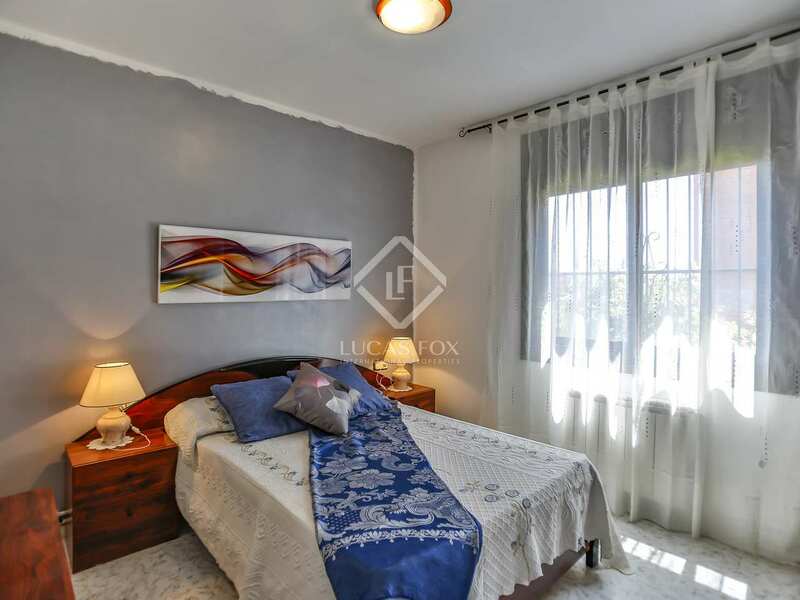 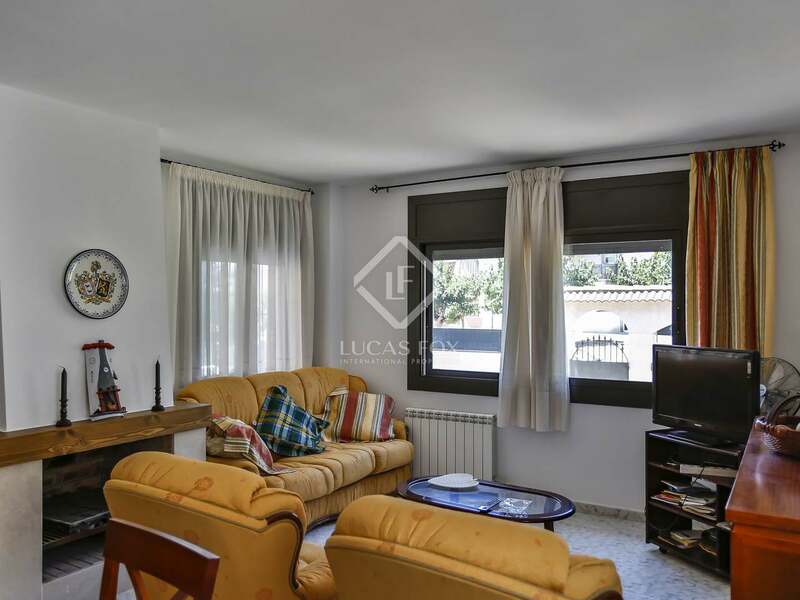 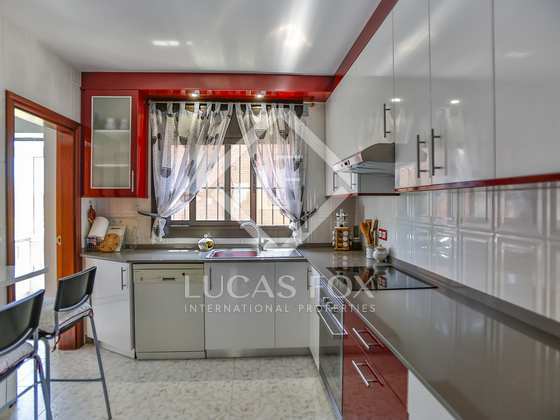 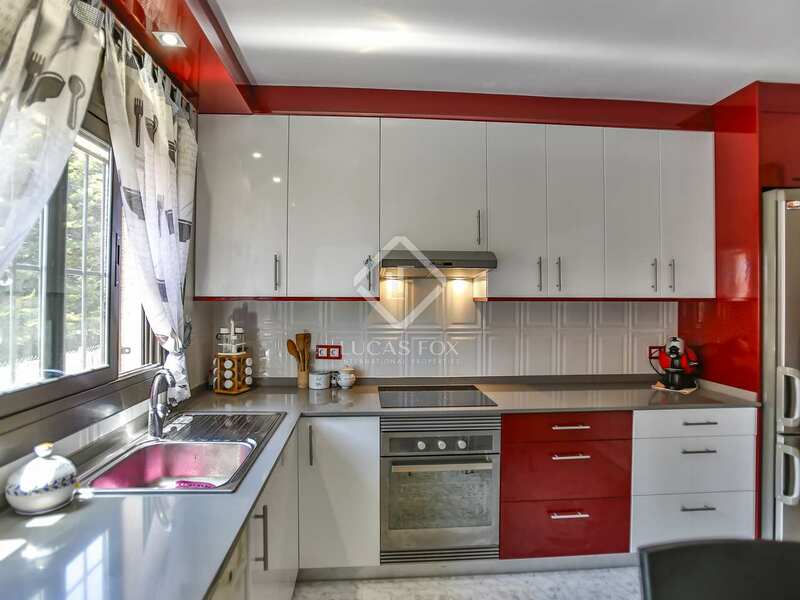 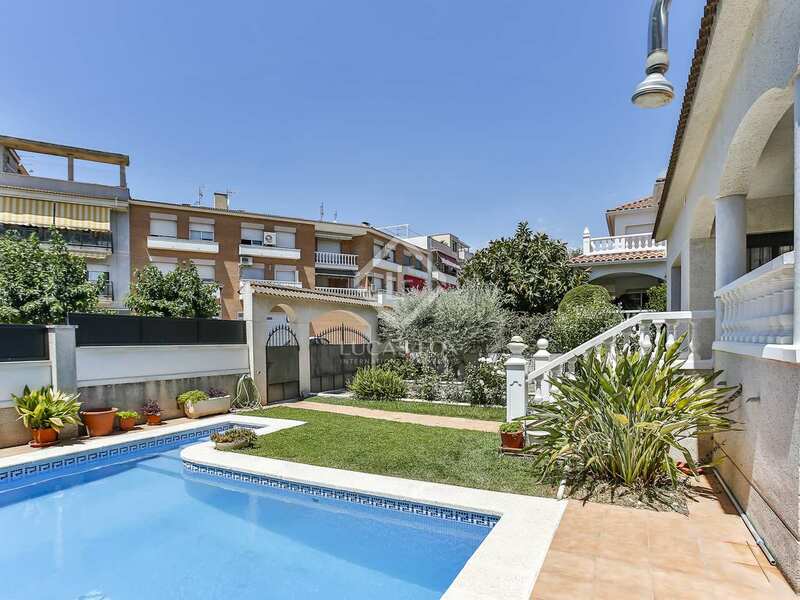 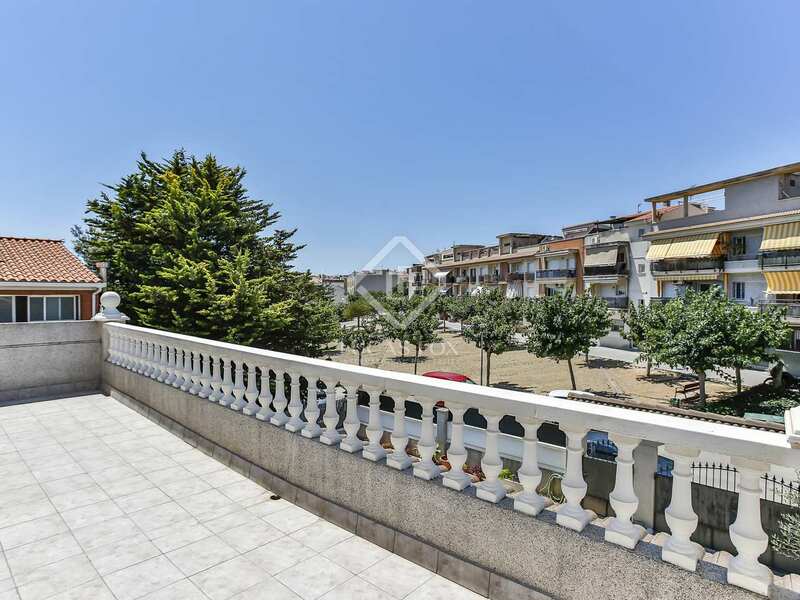 This family home is located in an exclusive residential area, opposite a park yet just a few minutes from one of the main streets in Cubelles. 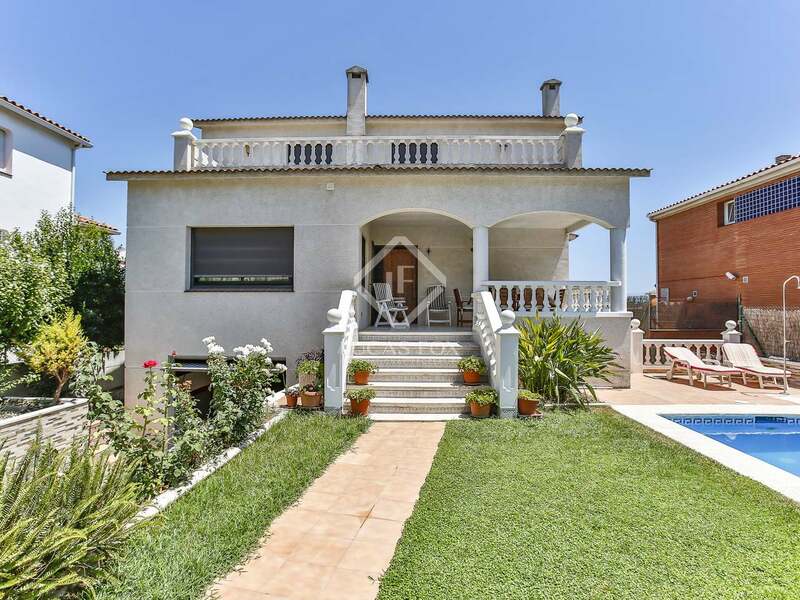 Furthermore, just 10 minutes from Sitges and with Barcelona a 40 minute drive away, the location is peaceful yet convenient. 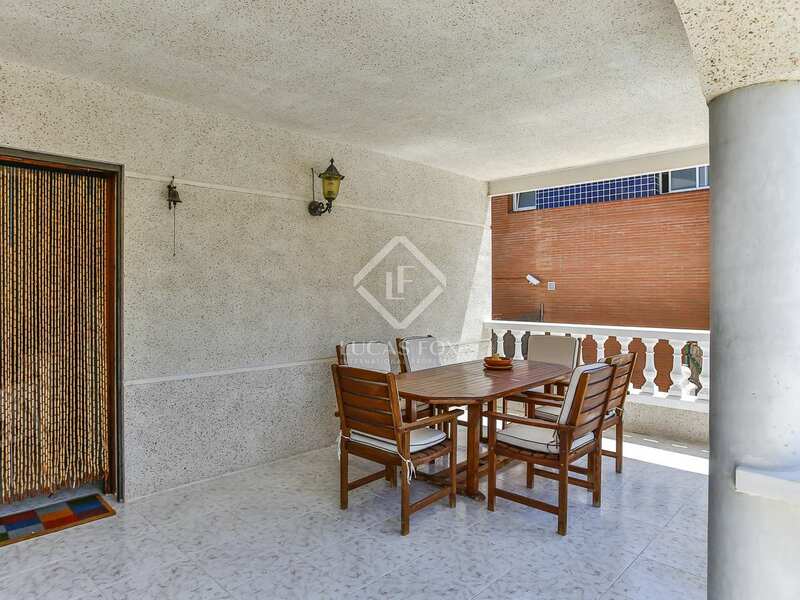 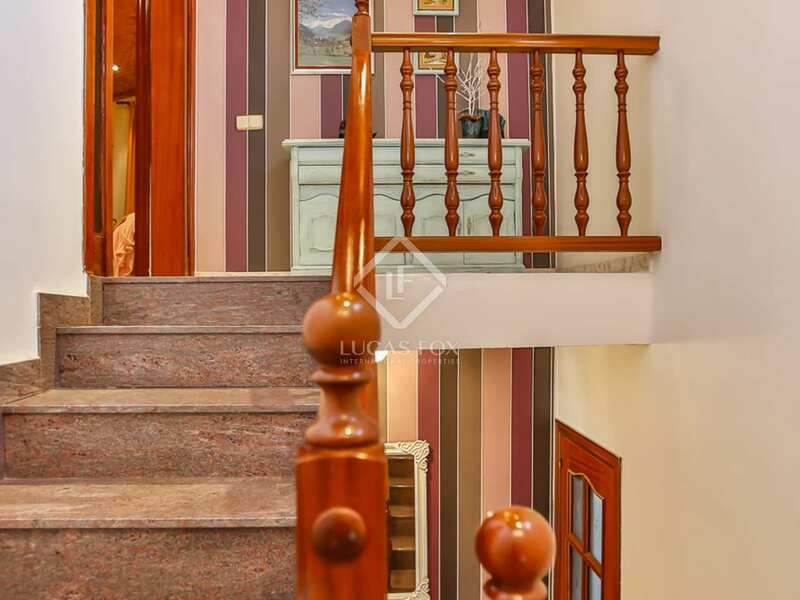 Distributed across 2 floors plus a basement, the property offers ample living spaces. 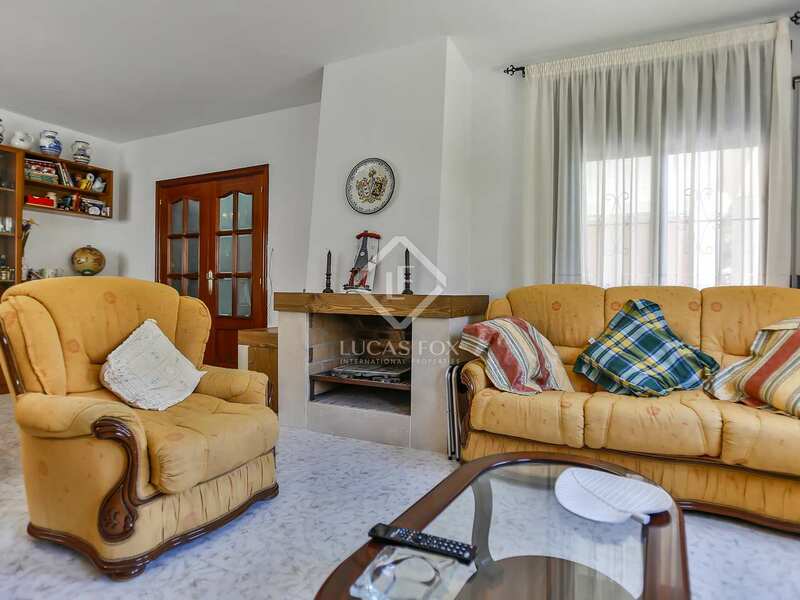 An entrance hall welcomes us on the ground floor, from here we access the living-dining area with a fireplace and the renovated, well-equipped kitchen which has a practical utility area. 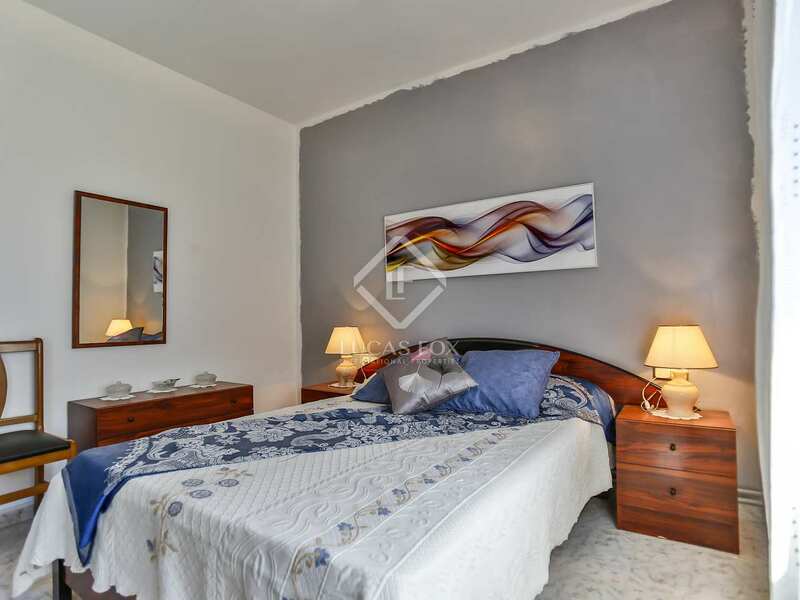 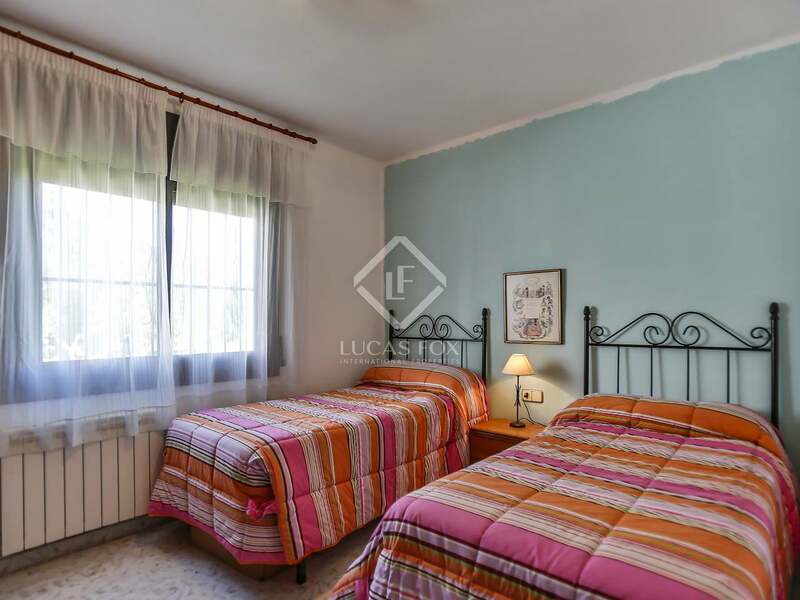 Three of the bedrooms are on the ground floor, each is a double bedroom and they share a fully equipped bathroom. 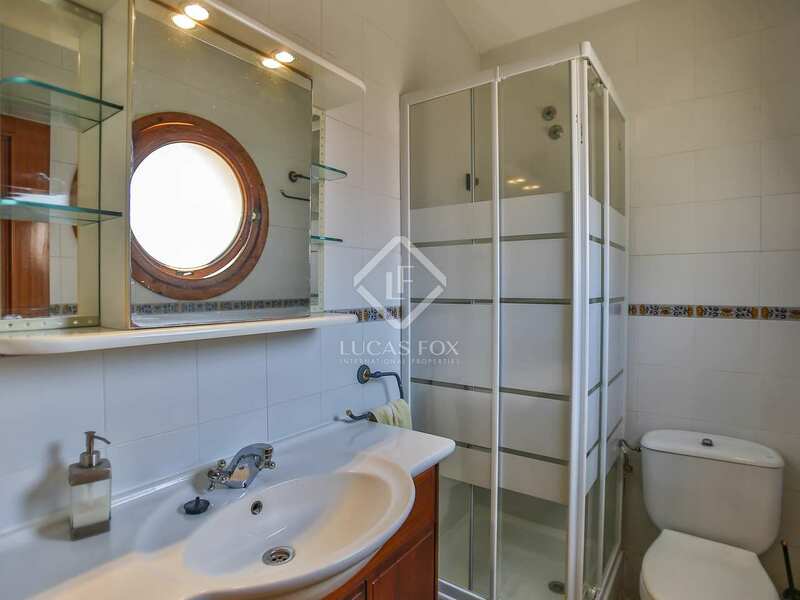 Heading up to the first floor we find the master bedroom, this double bedroom has an en-suite bathroom complete with a hydro-massage shower and a dressing room. 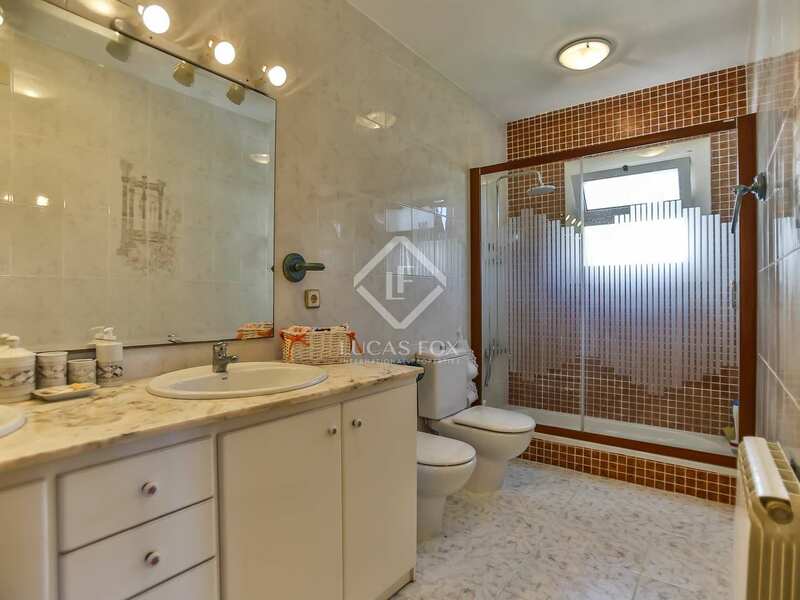 A studio with a bathroom on this floor could easily be converted into a 5th bedroom if desired. 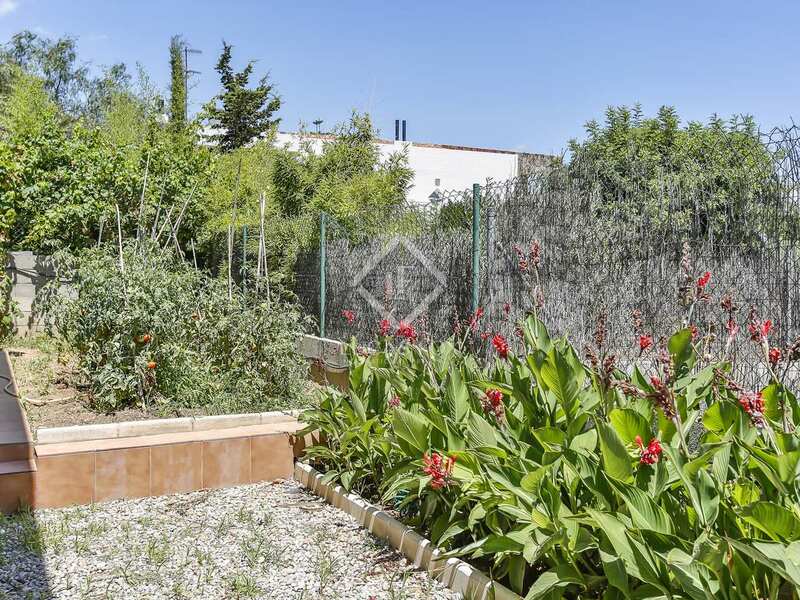 A terrace is accessed from both the master bedroom and the studio, a wonderful space to make the most of the excellent climate. 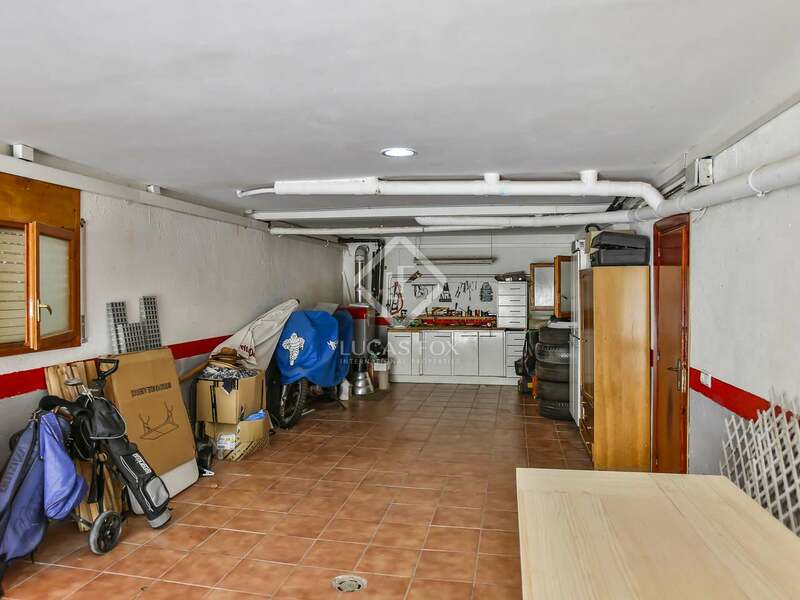 The basement is made up of a large garage with space for a number of vehicles. 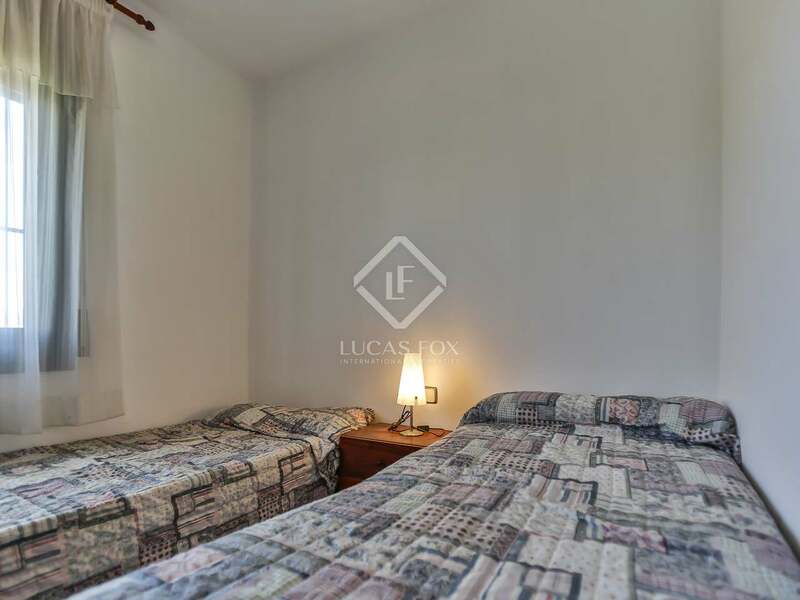 There is also a generously sized multi-use room, currently used as a games room and a bathroom with a shower. 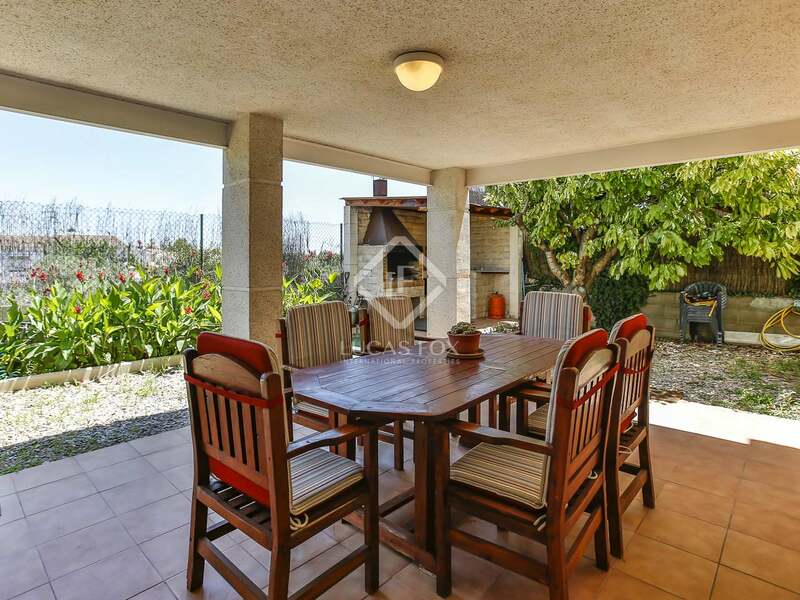 Excellent outdoor space includes a covered terrace, perfect for al-fresco dining, as well as a barbecue area. 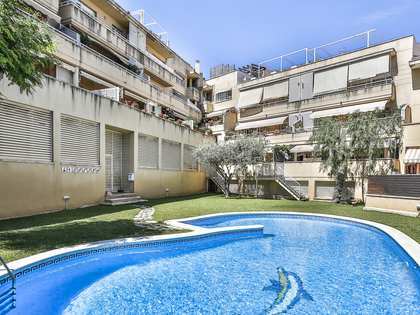 The swimming pool is surrounded by terraces for relaxing in the sunshine and a well maintained garden. 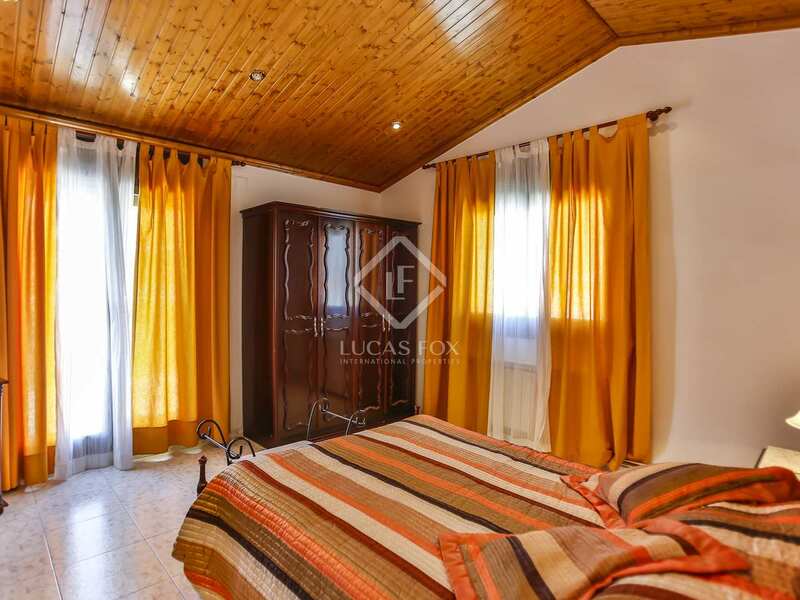 The property receives an abundance of natural light throughout the day. 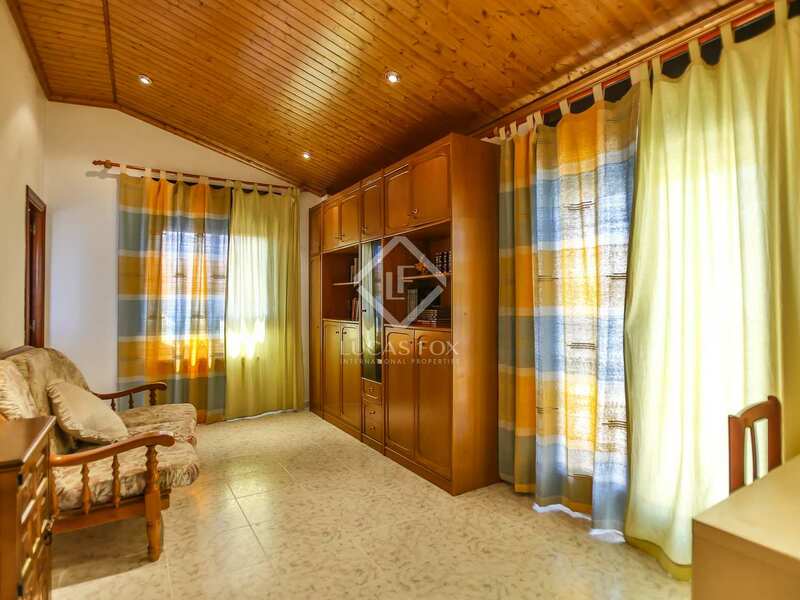 For year round comfort the property is fitted with heating and double glazing. The perfect family home for those seeking a spacious property in a peaceful location yet close enough to the town centre to be able to leave the car at home. 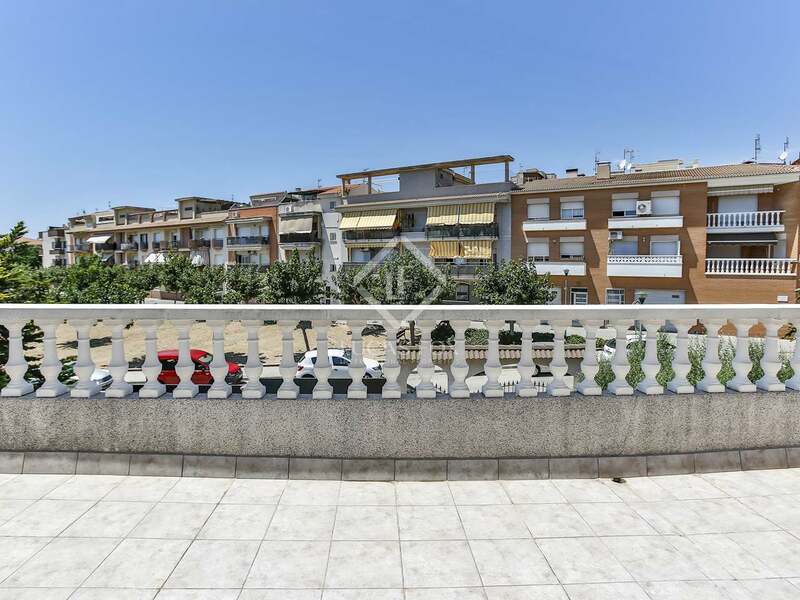 This house is very well located in an exclusive residential area. 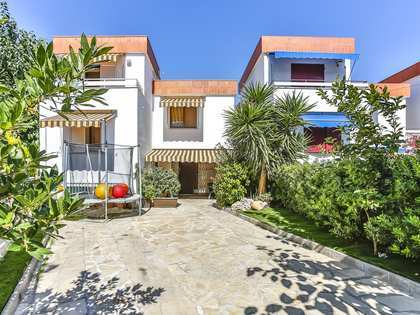 Despite this peaceful and private setting one of Cubelles main streets is just a few meters away where there is a wide commercial and gastronomic offering. 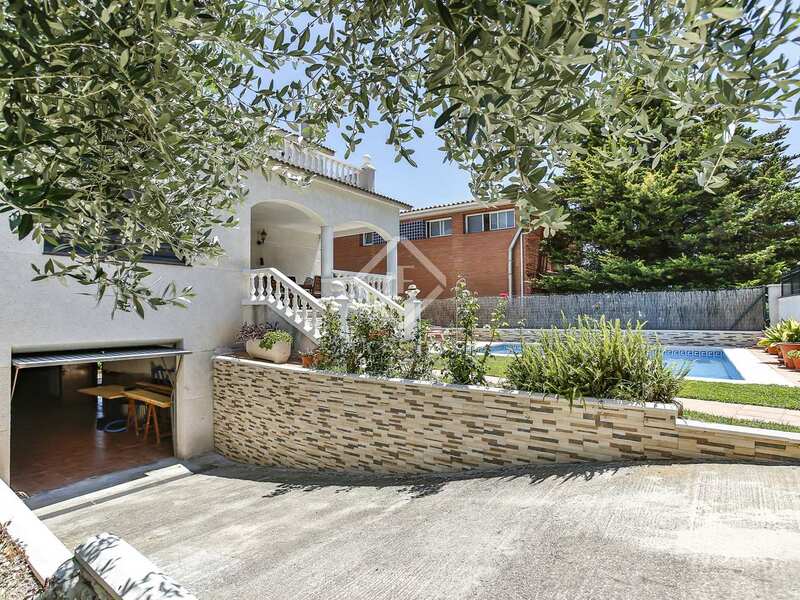 Furthermore, Sitges can be reached by car in just 10 minutes and Barcelona in 40. 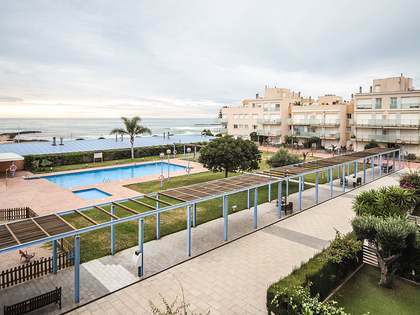 The beautiful beaches of the South coast of Barcelona are 10 minutes away.